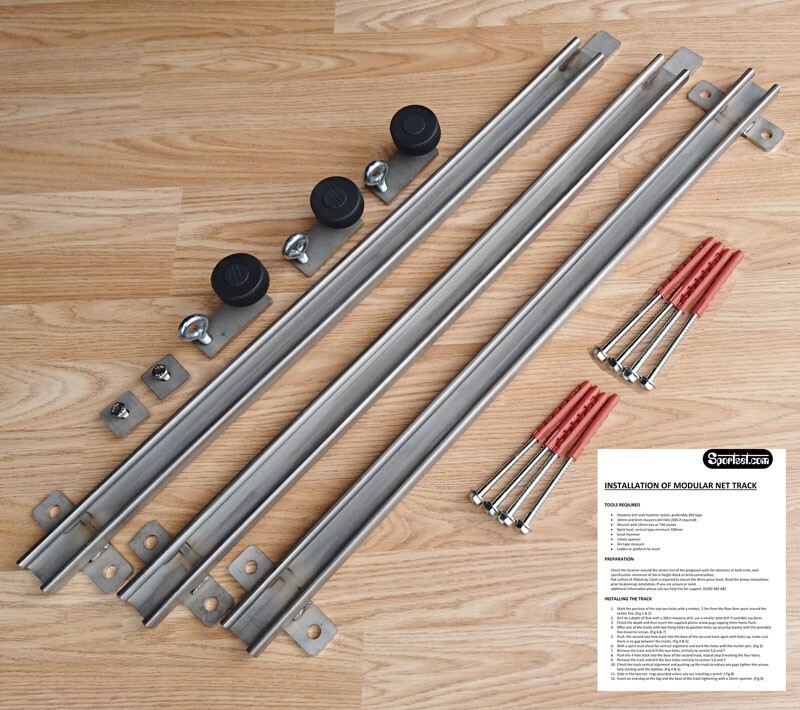 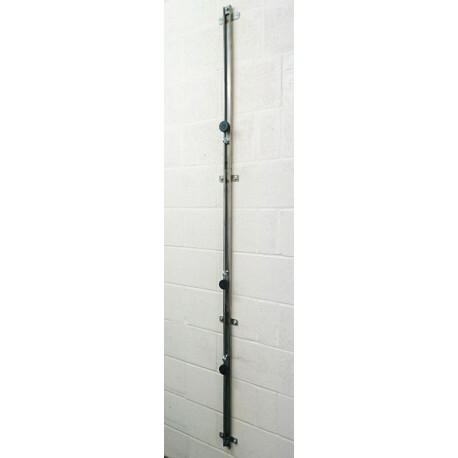 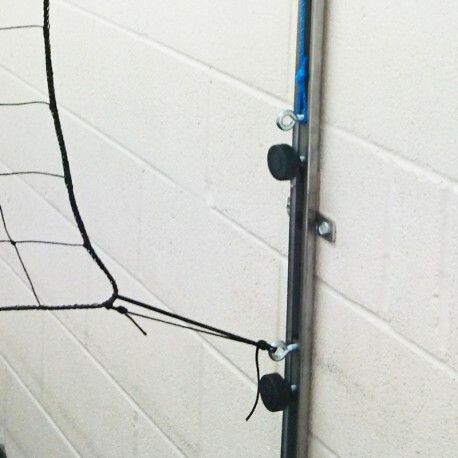 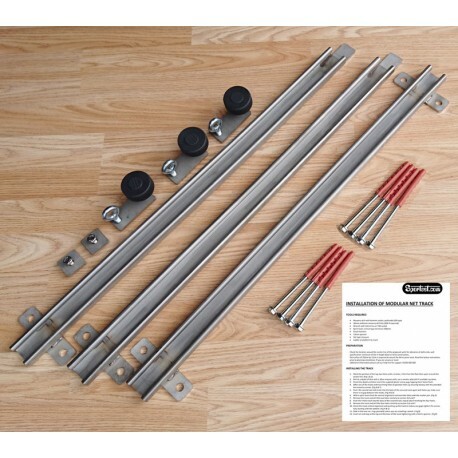 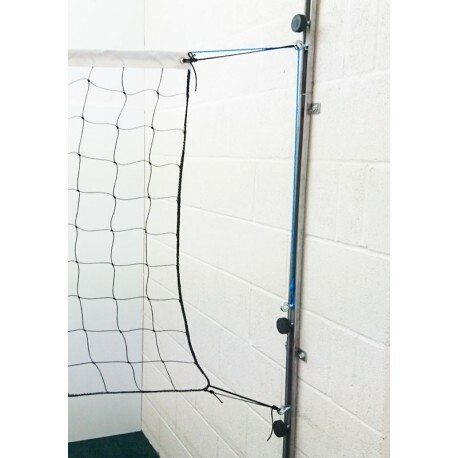 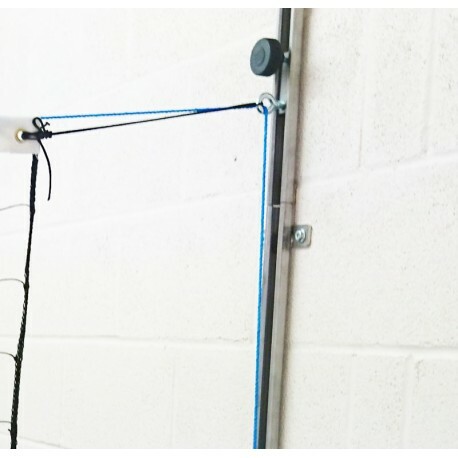 Each low profile hight adjustable track enables nets to be attached to a wall or fixed area, ideal in small sports halls as they can replace posts which obstruct the playing area, nets can run either from wall to post or wall to wall (length or width). 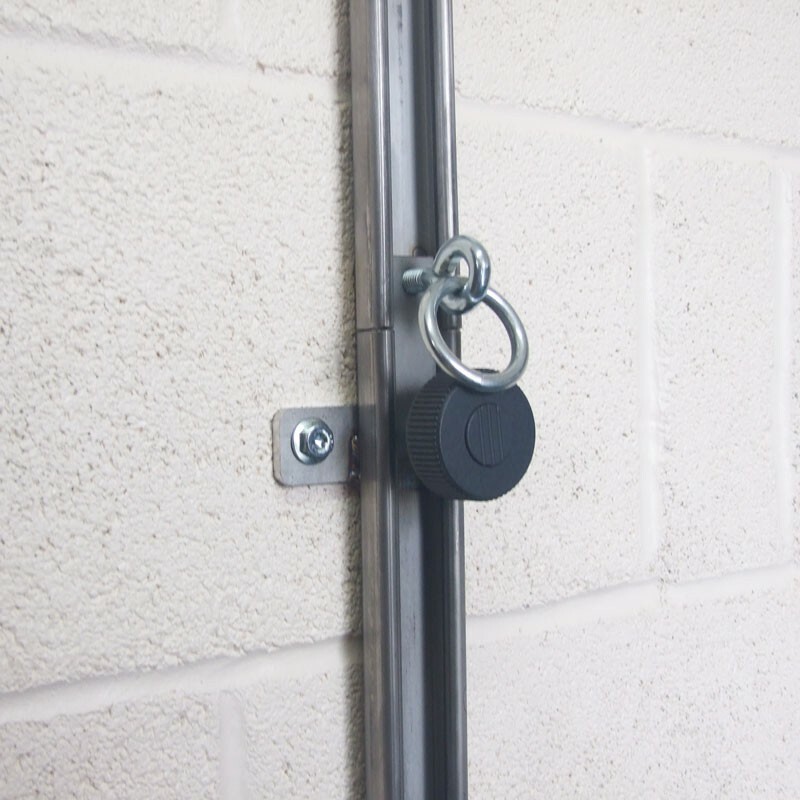 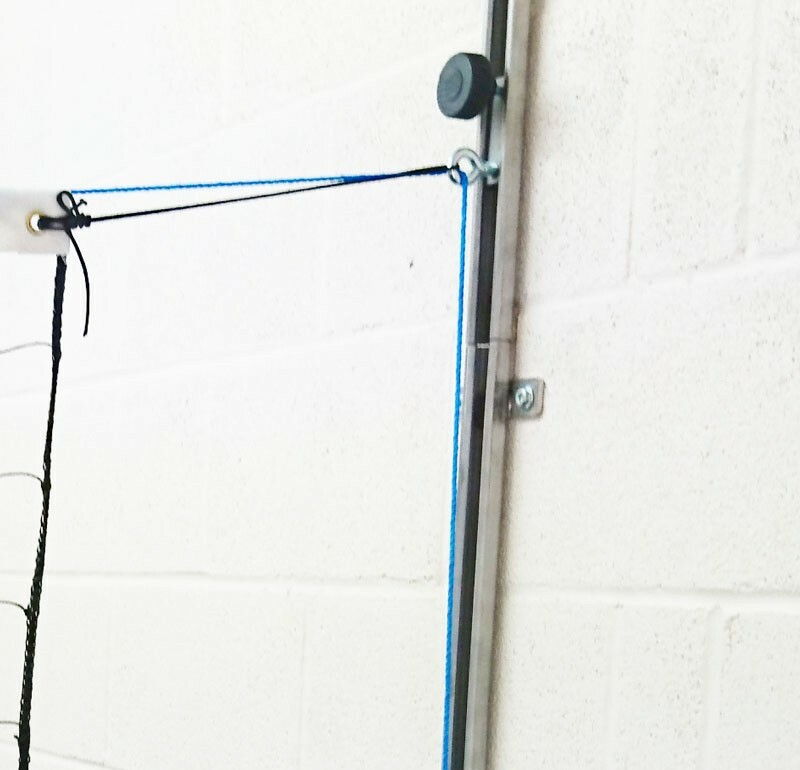 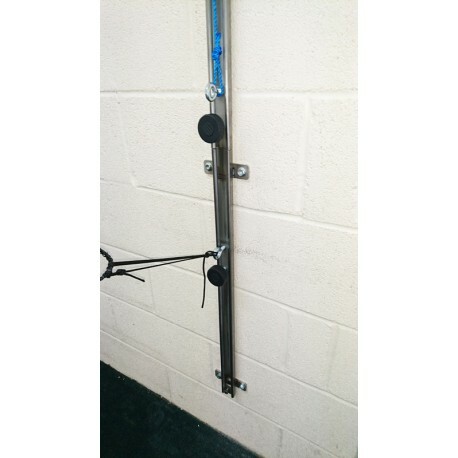 Three hand adjustable net fixing clamps are supplied to attach the net. 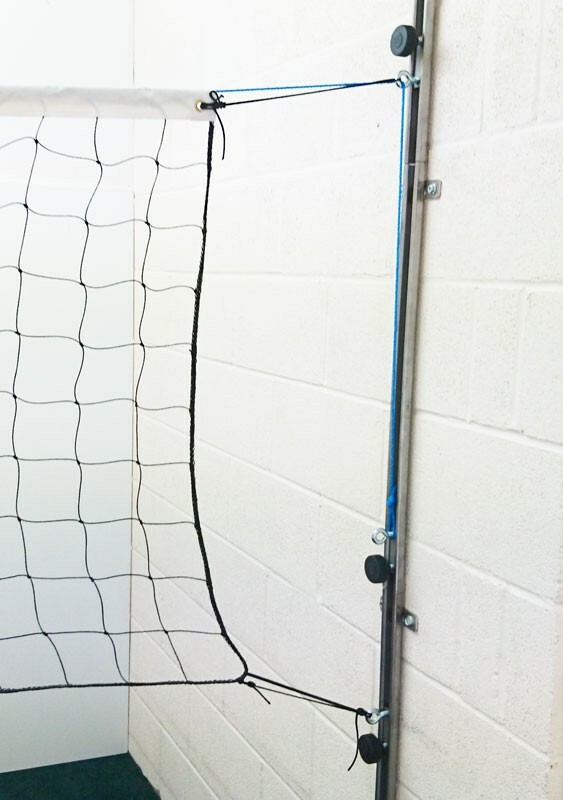 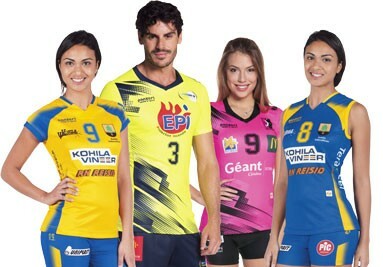 Designed for training using rope headline nets only. 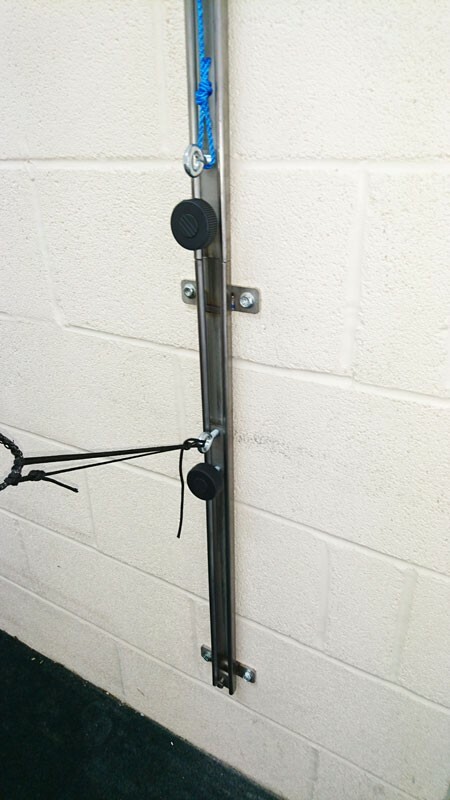 If you are using a pair of tracks wall to wall you will need to order two.